First, you need to decide what kind of car you want. Little for commuting around a big city, bigger for ferrying kids around, maybe even bigger again so that you can fit tools in ... See More the back for your work. 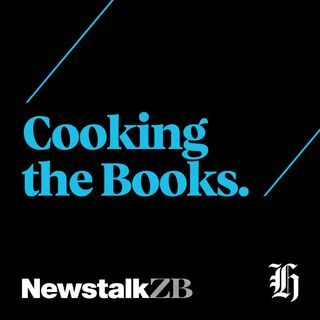 On this week's Cooking the Books I first talked to AA Motoring Advisor Cade Wilson about rules of thumb for finding a good car, how to check safety ratings, and spotting a lying salesman. I then spoke to Tom Hartmann from the Commission for Financial Capability, about how much you should spend on a car, whether you should use debt and the best and worst finance options.